The Night With… is seeking to recruit two new board members with the capacity and skills to oversee the development of the charity. 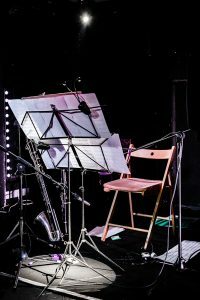 We are particularly interested in hearing from people with legal and/or HR skills, experience of international touring and record labels; and from those with a strong interest in contemporary classical music. The Night With… actively encourages applications from people who identify as female, LGTBQIA+, working-class, people with disabilities and those from Black, Asian and Minority Ethnic backgrounds. We’re also interested in hearing from people who work outside Scotland. We are keen to hear from people with all levels of experience. 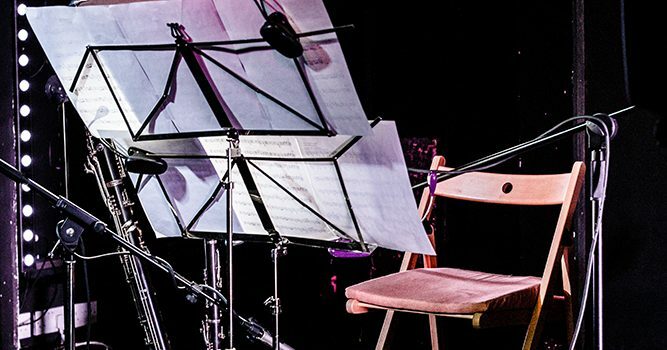 If you have not acted as a trustee before and would like to find out more about what the role would entail, please contact The Night With…’s Chair Carol Main on carol.main@livemusicnow.org.uk. Board members are expected to attend four board meetings per year, and to participate in the life of the organisation between board meetings, attending performances, advising staff members and acting as an ambassador for The Night With… The roles are unpaid voluntary positions. Travel expenses can be arranged. Most meetings take place in Glasgow or Edinburgh. In October 2018 The Night With… was founded as a Scottish Incorporated Organisation (SC048739) with a board consisting of Carol Main (chair), Andy Saunders (secretary), Matthew Whiteside (CEO & Artistic Director) and Nicholas Bone.